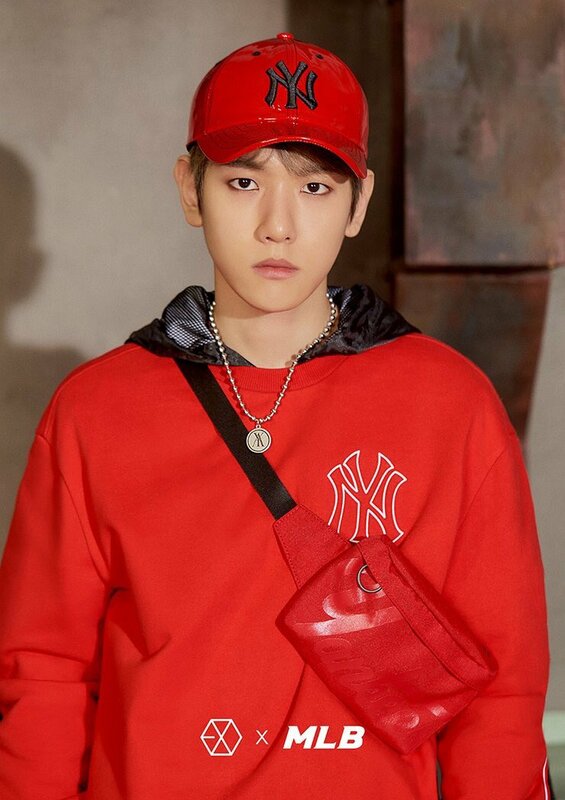 8 coolest sporty kids in town coming your way. 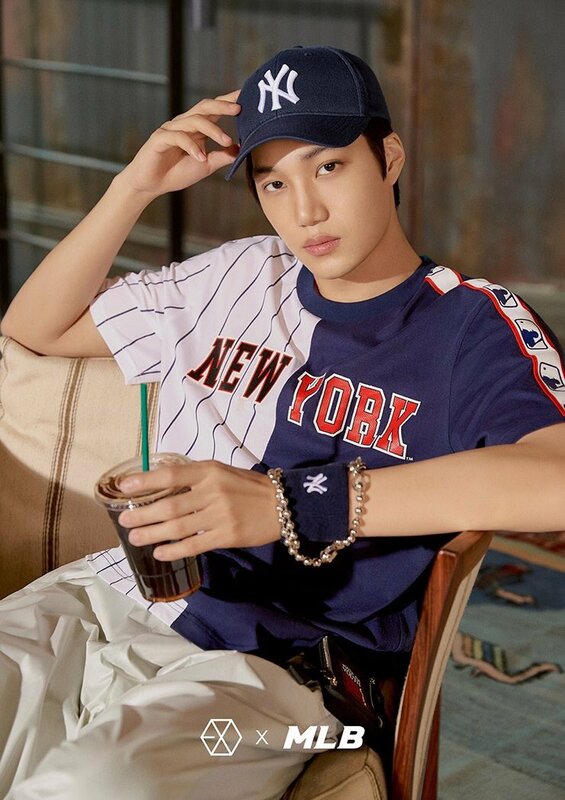 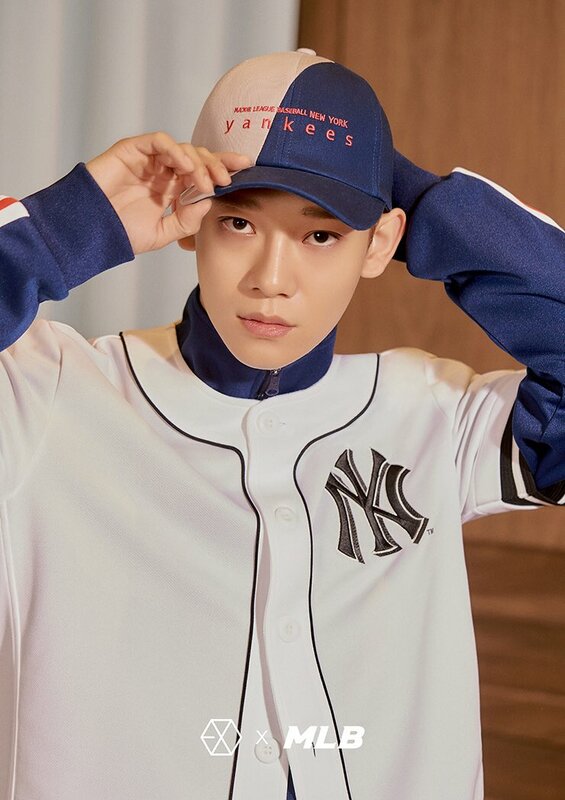 MLB Korea released their latest advertisement clip with they captioned as, 'Kpop's representative star,' EXO for the brand's upcoming Spring and Summer Collection. 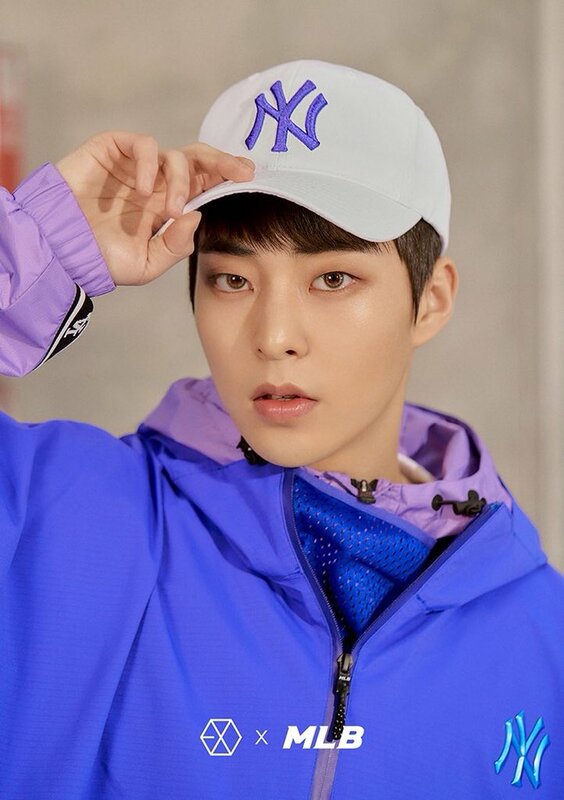 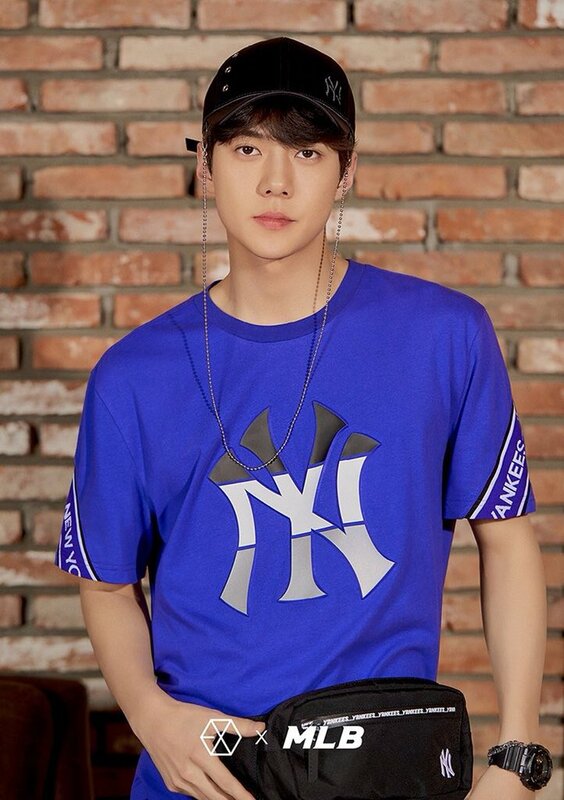 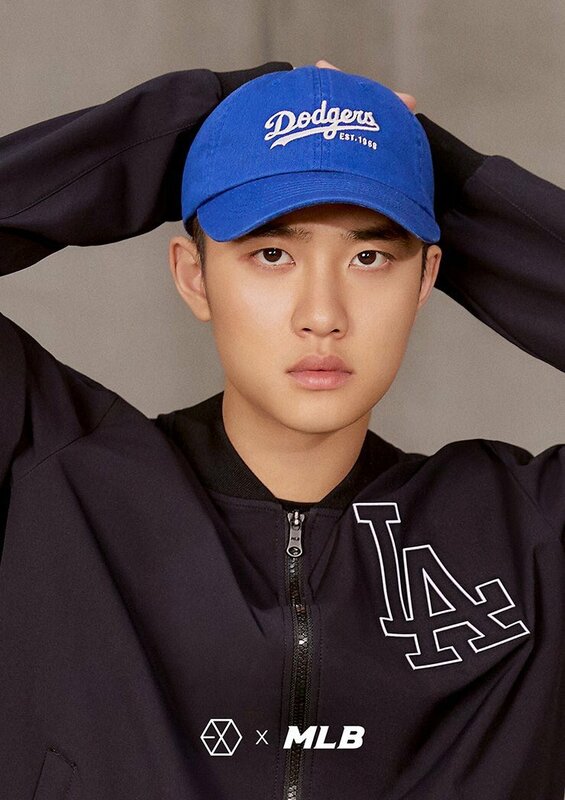 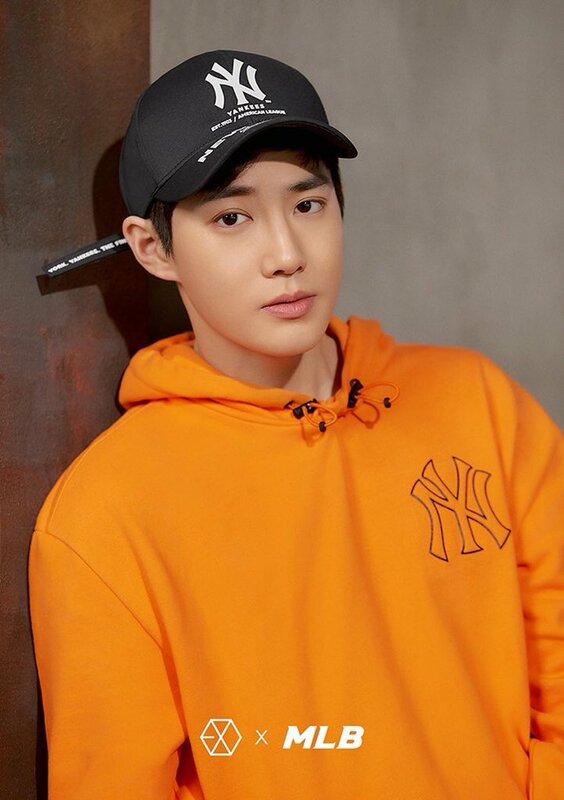 With MLB's iconic logo cap in diverse color to choose from, the boys presented the brand through its bright color sweatshirts, sweet colored windbreakers and of course baseball outerwear. 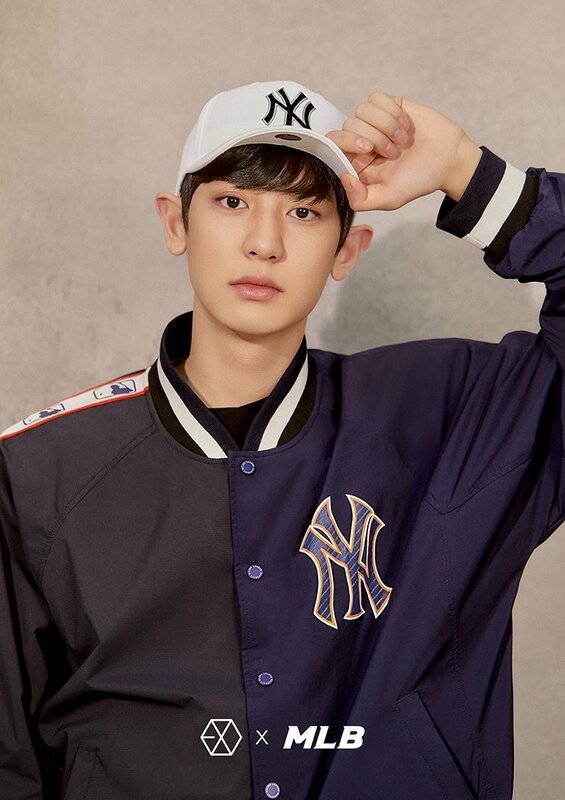 With EXO's endorsement for this season, Kai, Sehun and Chanyeol will be attending the 2nd store opening at Hong Kong's Times Square for MLB this coming March 23rd. 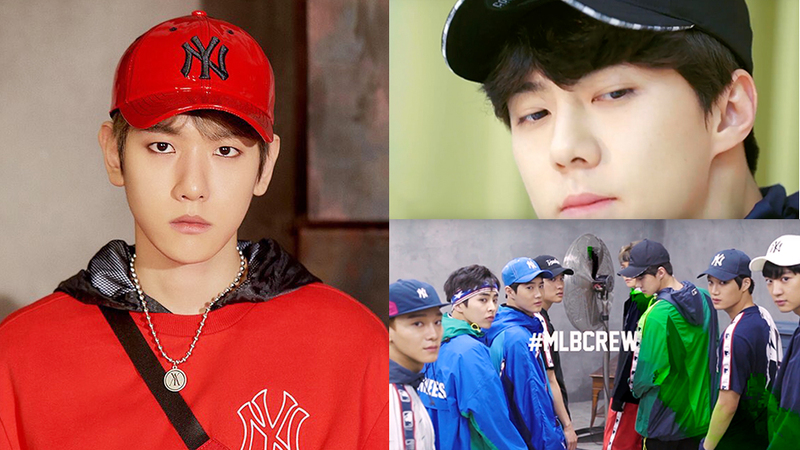 Check out the official released photos right below and its blood pumping commercial clip in the video above!